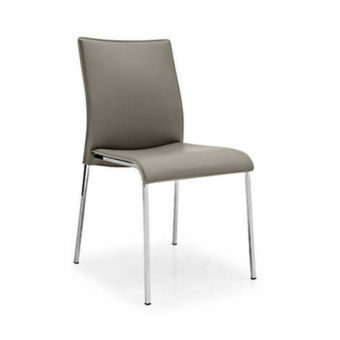 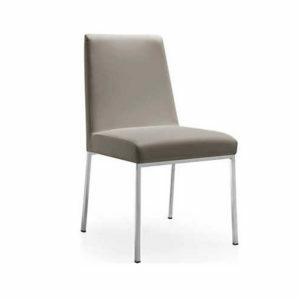 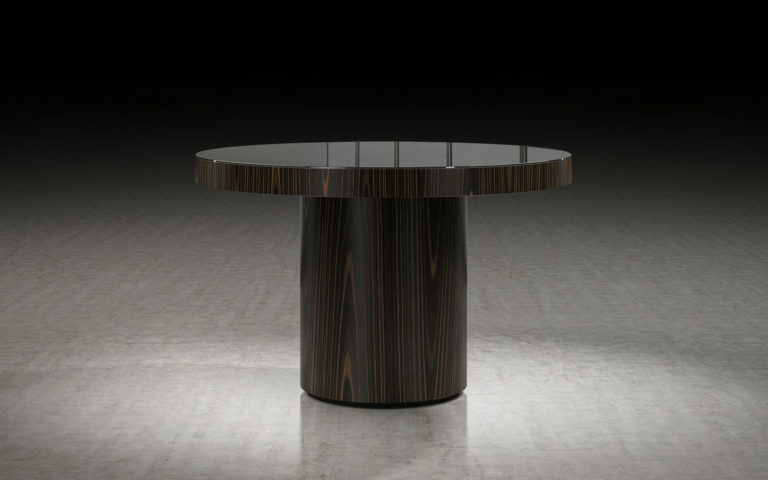 Enjoy the warmth of Brazilian wood or the elegance of high gloss lacquer. 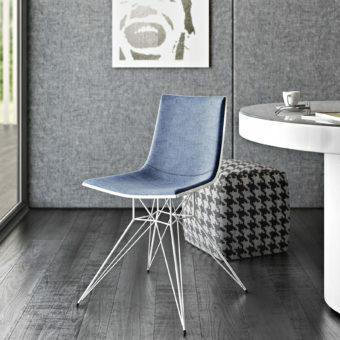 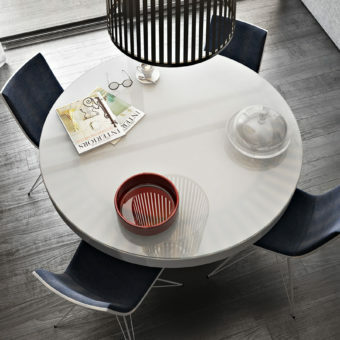 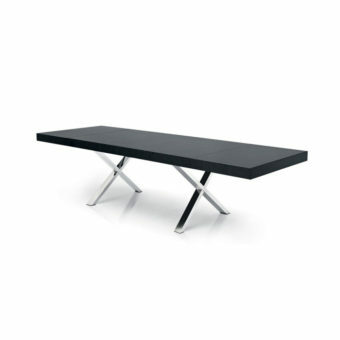 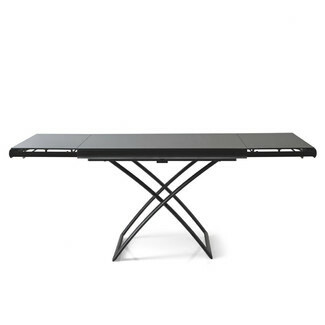 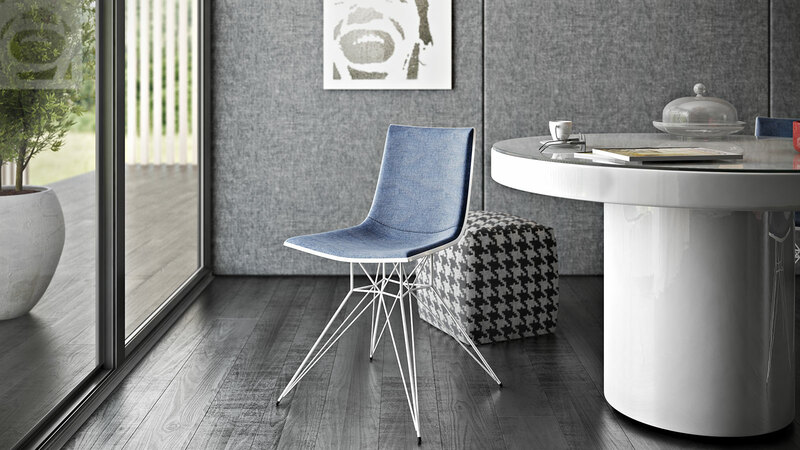 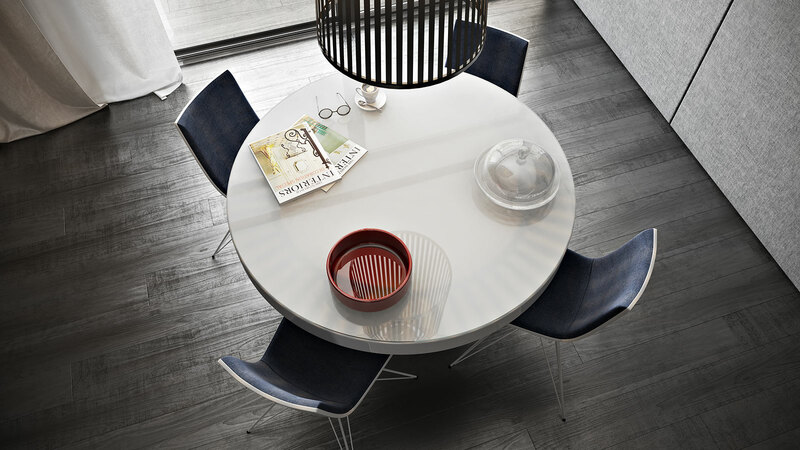 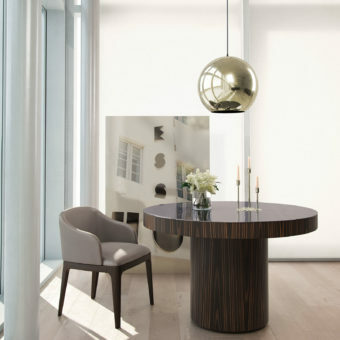 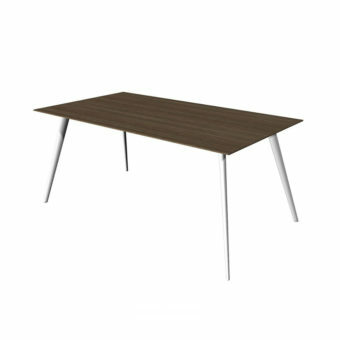 The Berkeley dining table represents clean, incisive design. 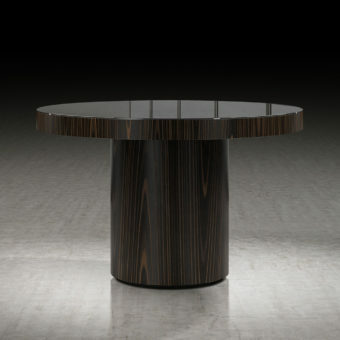 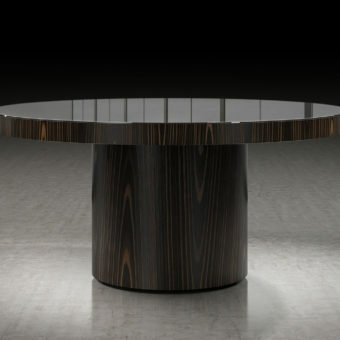 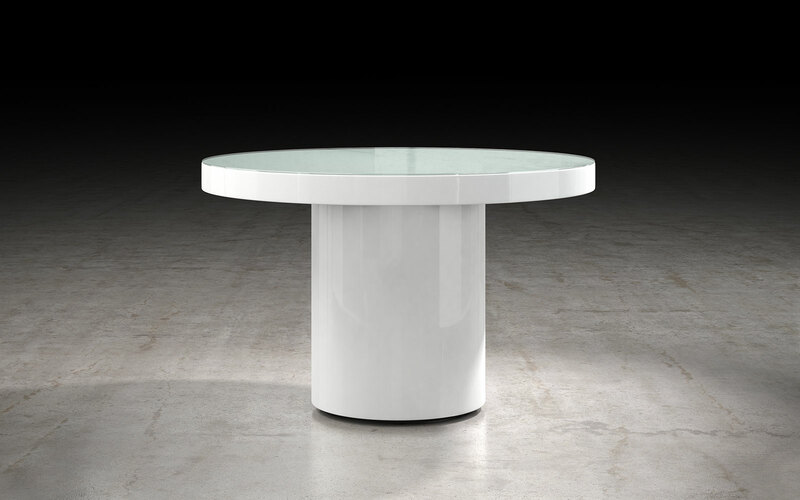 The recessed pedestal base sits firmly underneath a solid round top. 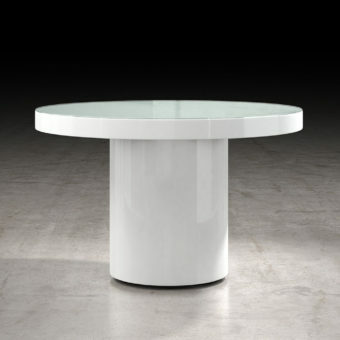 Brilliant painted glass adorns the surface creating a formal contemporary table. 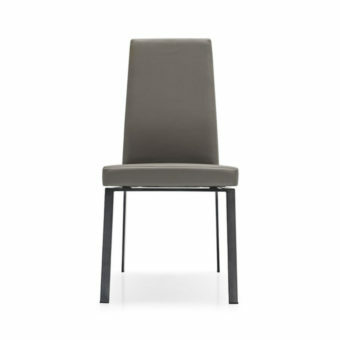 Seats 4-5 guests.